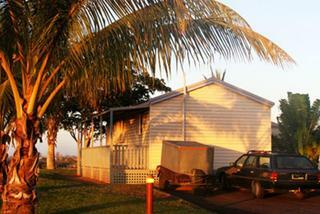 Find huge deals in Broomekimberley North Wa, Australia that you may book now & pay later! 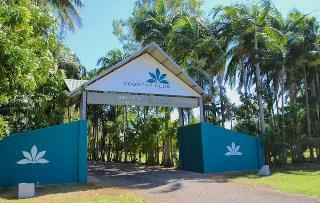 Best prices for in Broomekimberley North Wa, Australia. A dream vacation for you and your family, guaranteed by our travel consultants. For members-only deals, we recommend using the new filter for deals in Broomekimberley North Wa, Australia. Located on beautiful Roebuck Bay, Mercure Broome is positioned in tropical gardens and set between red desert and azure sea. Located 1km from the town centre, the recently-refurbished Mercure Broome features 136 rooms, plus a restaurant, two bars and a swimming pool and offers friendly, affordable accommodation in a truly breathtaking setting. Perfect for relaxation or adventure, this Broome hotel is the ideal base from which to explore the gateway to the Kimberley region. Seashells Resort Broome is located 300 metres from Cable Beach and 5 minutes drive from the Broome airport and town centre. Lush, tropical gardens surround a choice of 1, 2 or 3 bedroom fully self-contained apartments and bungalows, making the accommodation private and tranquil. Features include a large outdoor heated swimming pool, comfortable sun lounges, childrens' paddling pool & playground, barbecues, small resort shop and complimentary parking. McAlpine House is an authentic pearler's home built in 1910 and consists of only 8 rooms in total. Surrounded by tropical gardens populated by exotic birds. 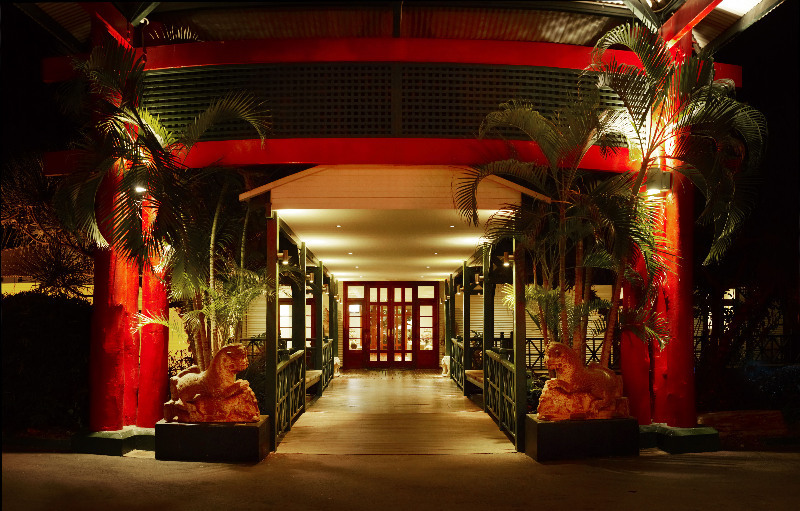 This historic boutique-style hotel is situated in the centre of Old Broome with easy access to shops, restaurants, galleries, museums and other attractions. 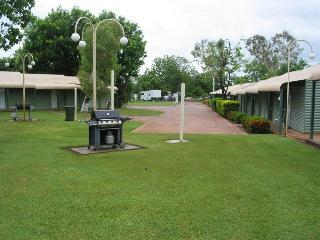 ibis Styles Kununurra is only 1 kilometre from the town centre and 4 kilometres from the airport. 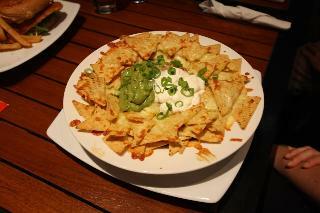 The hotel features a restaurant, bar, swimming pool and barbeque area. Mirima Hidden Valley National Park is just 3 kilometres away, with other major attractions such as Kellys Knob and the City of Ruins are also within short driving distance. Visitors can also take the historical society walk trail. 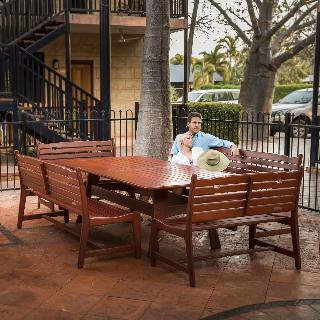 Set in tropical gardens and just a few minutes walk to Cable Beach, Blue Seas Resort offers 44 one bedroom self contained apartments sleeping up to 4 people. Each apartment has its own verandah or balcony and overlooks one of the two Resort pools. Other Resort facilities include 2 spas, child wading pool, barbeque facilities and guest lounge. There is also a foot/cycle path to Chinatown which is 4.5km away. 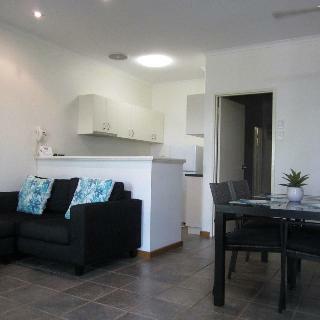 Moonlight Bay Suites is ideally situated on Roebuck Bay and only minutes away from Broome's China Town. 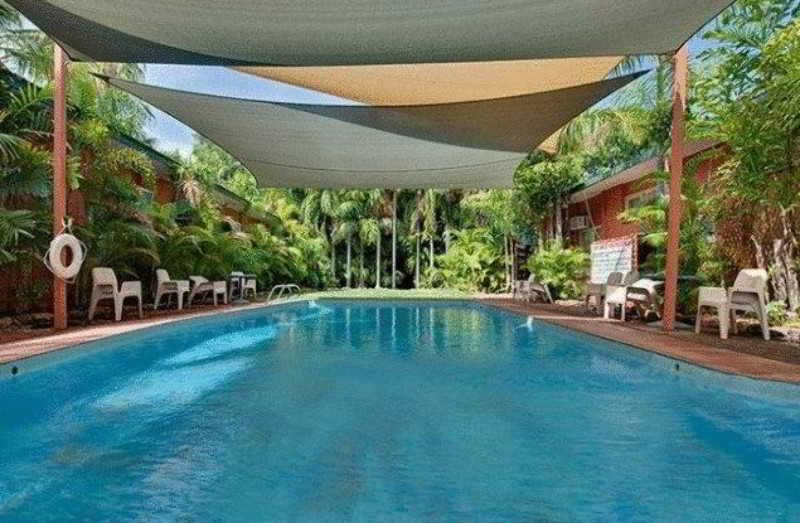 If you are looking for quality Broome accommodation close to essential services, shops, the Court House Markets, as well as attractions such as Pearl Luggers and the historic Sun Picture Theatre, Moonlight Bay Suites is the place to stay in Broome. 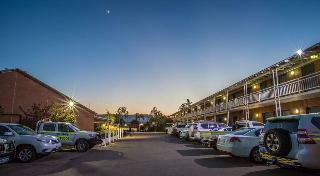 Best Western Karratha Central Apartments offers self-contained accommodation in a great location in the hear of the town. Just a short stroll will bring you to the major shopping precint with many restaurants, bars, entertainment venues and day tour departures. Every comfort is extended to each guest to ensure your stay is a pleasant one. 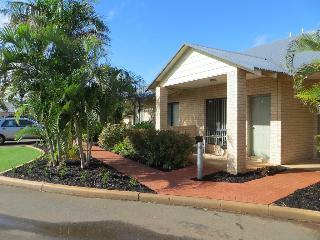 This lovely hotel is set in Port Hedland. 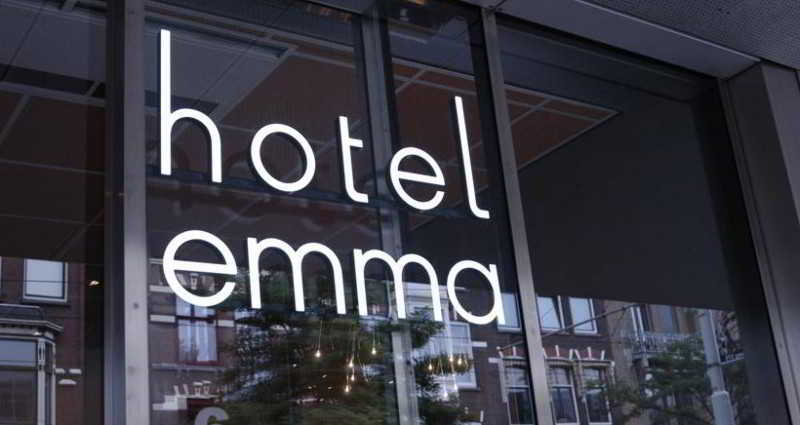 The hotel features a total of 88 guests rooms. Pets are not allowed at Seasons Hotel Newman. 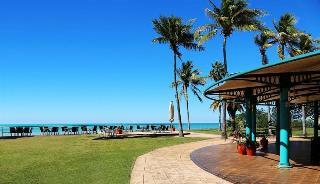 This charming hotel can be found in Broome. This establishment does not accept pets. 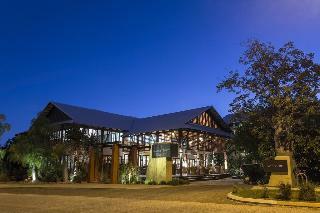 This comfortable hotel can be found in Broome. The 36 welcoming bedrooms offer a perfect place to relax at the end of the day. This is not a pet-friendly establishment. 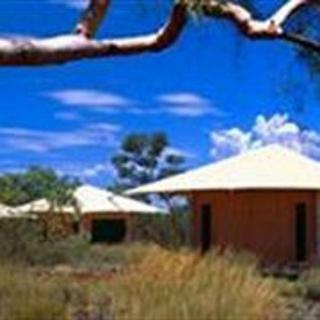 Basic outback homestead accommodation on a working cattle station. 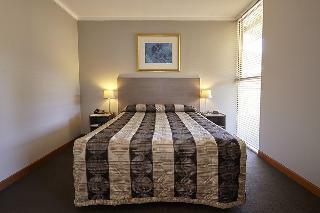 This lovely hotel is situated in Karratha. 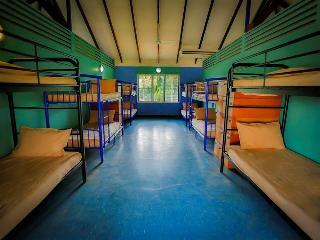 There are a total of 23 rooms on the premises. Pets are not allowed at Comfort Inn & Suites Karratha. 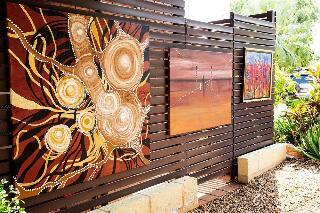 A working cattle station in the heart of the Kimberley. The homestead accommodation and camping faciities offer a comfortable base from which to explore the rugged beauty of the surrounding wilderness, or learn about the workings of a cattle station first hand. 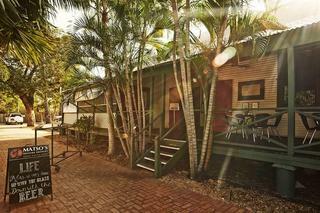 The Mangrove Resort Hotel is idyllically set amidst lush tropical gardens, boasting stunning views over Roebuck Bay. 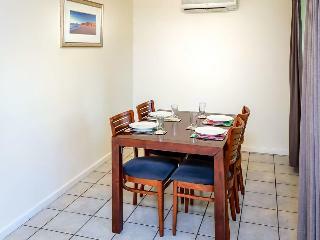 It is situated within a short walking distance from Chinatown, only 5 minutes from Broome International airport and a 10 minute drive to Cable Beach. Relax on the decking while enjoying a cocktail or meal from Tides Garden Bar and Restaurant, or enjoy the comforts of the indoor bar.